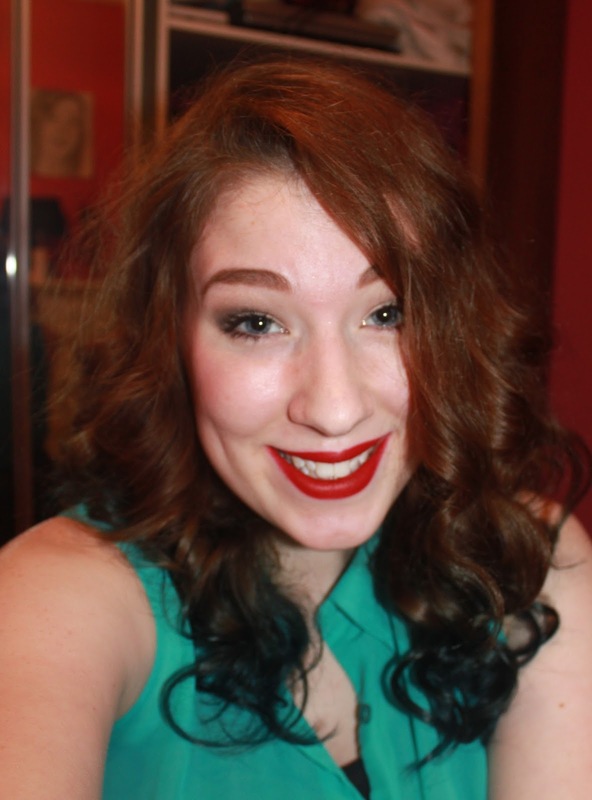 The Mermaid Life: WANT CURLY HAIR WITH NO HEAT? I've been using this technique to curl my hair for years now as I have split end prone hair. My mum taught me this a fair few years ago and have never used heat to curl my hair again. Once you've tried this I doubt you'll go back to using tongs!! First of all you need a head band. 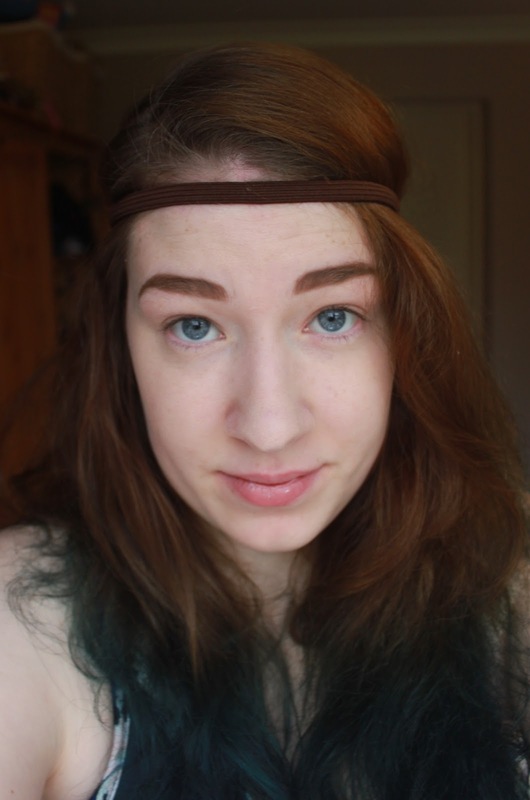 Preferably one that looks like a big hair band, seen below. The next thing is optional, but I use it as once my hair has been blow dried (The only way I can do this technique as my hair is VERY curly naturally.) to stop my hair from going frizzy. 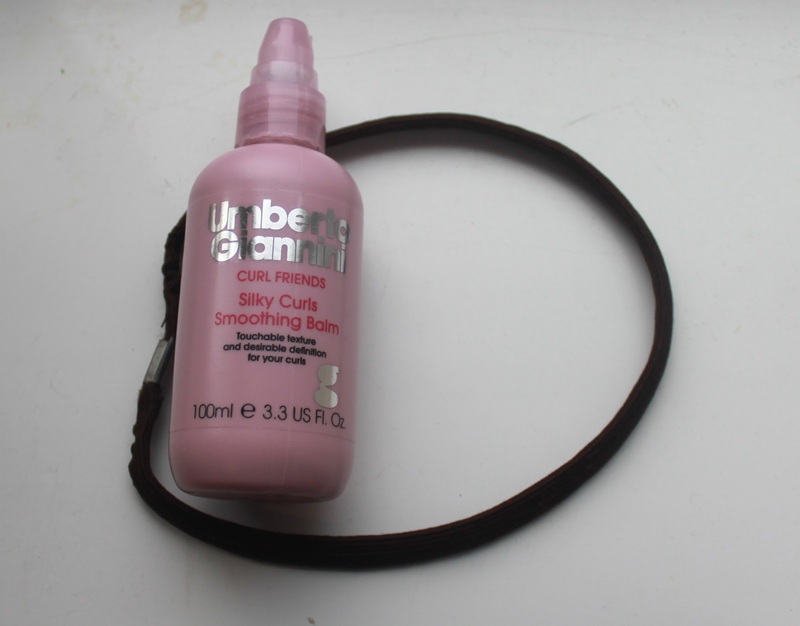 The soothing cream is by Umberto Giannini and is available from boots, and does wonders for de-frizzing hair. The next thing you do is put it over your head, also known as the 'hippy' way. Excuse my makeupless face! Next is a bit that can be a bit tricky to do, but once you've done it once, it's a walk in the park!! Starting form the front of the face, pull a section of her up and into the band, so it looks as if it's curling over and then being tucked in. Click on the picture for a more clearer view. Keep carrying on this technique around your head, doing the same movements on the other side of the head until you meet at the back. Keep taking a section of hair and tucking it into the band until you get something that looks like this. This is such an easy thing to do. Once I've done I usually give my hair a spritz of hairspray to keep it in place. I usually sleep in this so when I walk up I get lovely curly hair!! But today I've done it in the morning and keeping it in until tonight when I go out! The length of hair depends on the outcome too, I've tried this on a few friends, and my friend with extremely long hair resulted in lovely big curls. Because I have a medium length I can choose what I want. The tighter the hair is around the band, and tighter the curls. 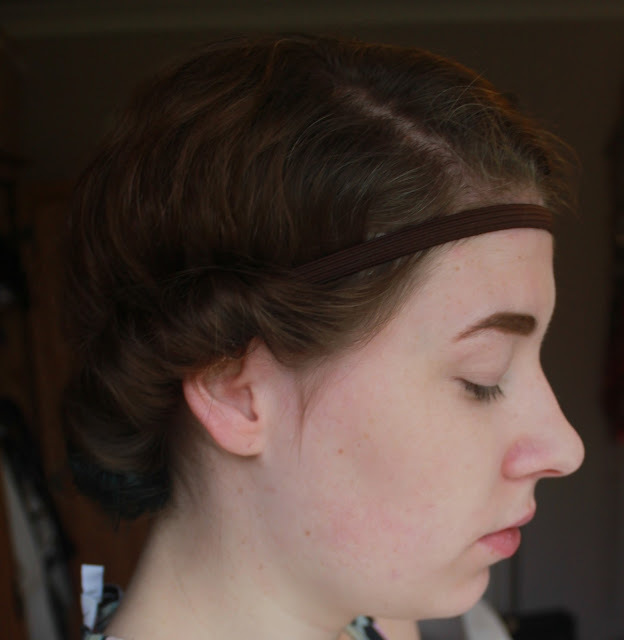 Even though I look a bit silly, here is the result. In total I had left it in 7 hours. I really hope you give this a try. This isn't the way to do curly hair for everyone, but it's certainly a life saver - and time saver - for me! It may take a few tries to get used to it, so maybe to a test run first, but I never looked back! I used to straighten curl my hair so much, and now I've stopped, my frizzy hair has now gone back to it's tight curls! Hurrah! I hope you liked reading and will give it a try - Thanks for reading! The final result is awesome, what a great tip for people wanting to avoid using heat on their hair but still achieve perfect curls! Oooo i'm going to give this a go! Thats sooooo cool, I def wanna try that at some point. I'm trying to grow my hair so I'm a bit funny about using heat on it at the moment. Love this post! ..and if you're ever passing through my blog Hannah, do say hi! This is a great idea, I must try it out. Could I be cheeky & ask if you ever get some time would you a utube video on it please? I will definitely try this! 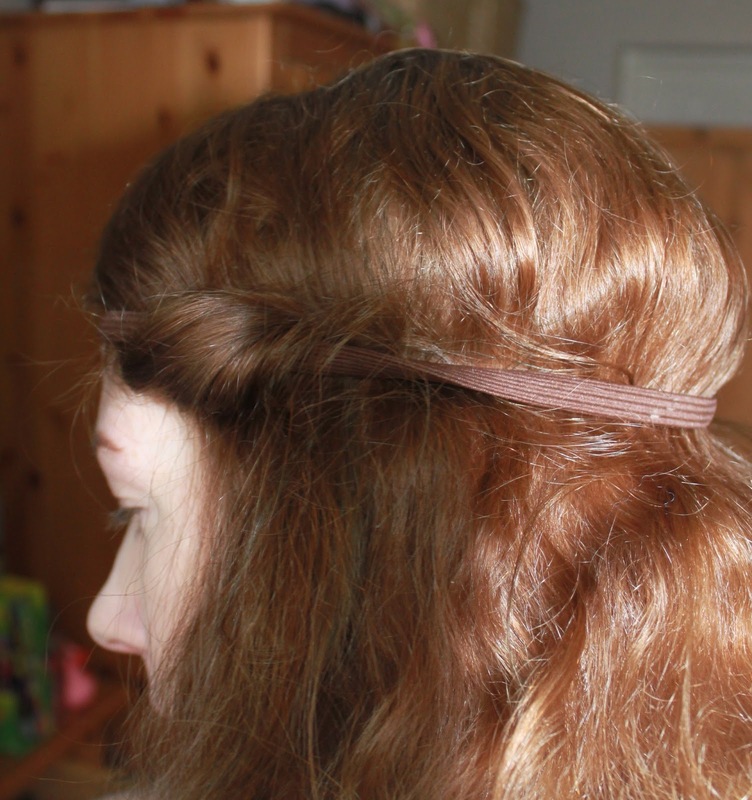 as i have long/thick hair curls don't usally last long in my hair. I will have to try this! Very clever technique!! I think I am going to try this since I haven't found an effective and easy way yet to curl my hair!